Technology experts have been buzzing about the Internet of Things for years now, but it looks like this network of connected devices is finally coming to life through actual applications and installations. Now, both consumer and enterprise systems are coming to market, including Bluetooth-enabled appliances like refrigerators and thermostats as well as industrial solutions like security cameras and door locks. As IoT-related deployments continue to gain in popularity, the overall network of connected devices in the world will only get bigger. In fact, Gartner predicted in November 2015 that by the end of this year, there will be a staggering 6.4 billion devices included in the IoT. This will represent a 30 percent increase when compared to 2015’s IoT. Spending on these solutions will increase as well – overall, Gartner forecasts that around $235 billion will be spent on IoT-related services this year, a 22 percent increase from 2015. While the IoT has largely been defined by consumer-level deployments in the past – including smart home systems and Bluetooth-enabled consumer devices – this technology can be just as beneficial for enterprises as well. In fact, Quartz contributor Matt Wesson noted that the IoT has the potential to revolutionize offices through connected products, intelligence and environments. Now, a whole host of IoT-related systems are coming on the market, many of which are aimed squarely at enterprise and industrial use. Everything from security cameras to warehouse machines to automatic door locks, lighting and heating and cooling systems can be Bluetooth enabled. This not only means more control for office managers and supervisors, but also increased flexibility and the potential to cut costs through automation. Where does the WAN come into play? However, as the name implies, IoT devices need proper Internet support in order to function properly. Without a solid, reliable connection, Web-enabled security, access and building systems will not work as they should – or they won’t work at all. This is where the office’s WAN becomes so important. In the age of enterprise IoT, the WAN represents the backbone, the network on which these devices will ultimately live and operate. It will provide the support that allows automatic systems to function, and enables businesses to reap all the advantages that the IoT has to offer. The IoT offers considerable potential, particularly when it comes to creating smart offices. 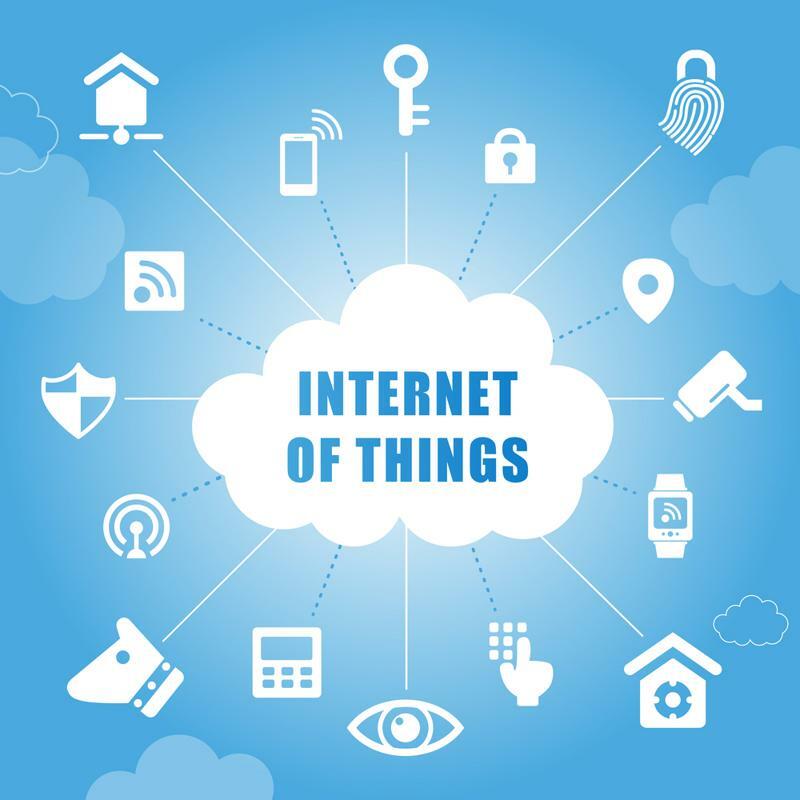 While IoT devices have much to offer today’s businesses – Wesson noted that a range of insights can be gleaned from enterprise IoT use – new devices can also cause several unconsidered factors to creep up. For instance, new IoT devices also mean additional network traffic, which can impact the entire network. And, since many of these systems will likely perform critical functions within the enterprise – enabling authorized access while also keeping environments secure and comfortable in particular – business leaders must ensure that the proper support is in place. This is where a Software Defined WAN will become so essential. An SD-WAN solution can provide the level of visibility and control that is absolutely paramount with enterprise IoT technology now using network resources. A solution like Talari’s Software Defined THINKING WAN is unique, and ideally suited for managing all types of network traffic, including data packets related to IoT processes. With Talari’s SD-WAN, administrators can create an intelligent, adaptive network that can adjust itself to changing network conditions to ensure support for critical applications. For enterprises leveraging the IoT, this means that IoT devices and their associated applications won’t be impacted by issues like packet loss. To find out more about how Talari’s SD-WAN can help enhance your company’s IoT technology, contact us for a custom demonstration today.